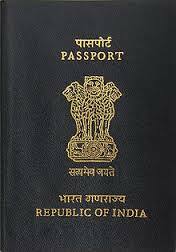 “OCI card holders should not need a Visa for India”:Says Dr Sujit Pandit and I agree. Prof Sujit Pandit has sent me an email, suggesting that Indians living overseas should demand a rule change in India. This is about the OCI cards. An OCI card holder should not need to have a separate Visa for India. Here is his email. The word USA should be substituted with Australia, NZ, UK or relevant countries. Let us send this demand to our High Commissions, Consulates, Minister Mr SM Krishna [MEA], Minister Mr Shashi Tharoor [MEA] and Minister Mr Vayalar Ravi [NRI affairs]. Our goal is to make travel to India less stressful and a matter of joy. The current OCI (Overseas Citizen of India)/PIO (Person of Indian Origin) rules are irrational and confusing that often cause hardship to the travelers. The bureaucrats and politicians do not like to change any rules unless there is overwhelming pressure from the public. 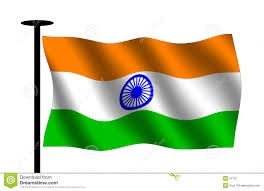 So, if you would like to change the ambiguous OCI/PIO rules please write to the Indian ambassador to the USA, the Consular General of India, the Prime Minister of India, the Minister of External affairs, The Home Minister and other civil servants and politicians in India. You may also write to the various Indian media and the Indian action, social and political groups. Please ask your friends to do the same.